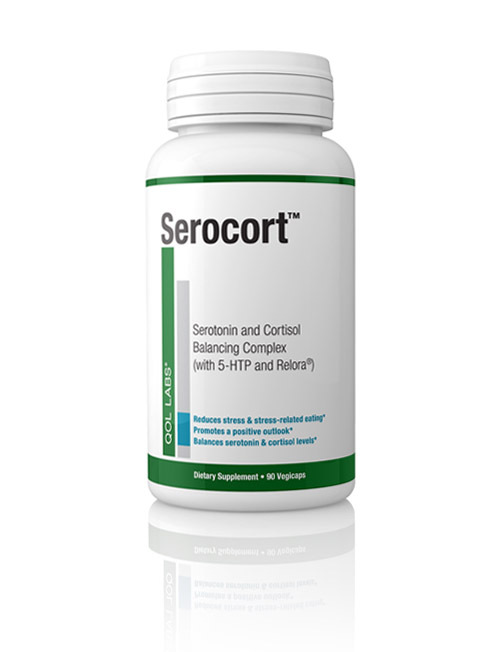 Serocort is the NEW NAME for Pure Balance Serotonin! 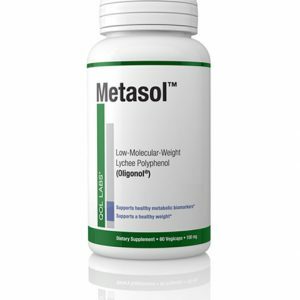 Most natural weight loss formulas are intended to interfere with the body’s metabolism. Some are designed to block the absorption of starches, while others claim to speed up metabolic rate. 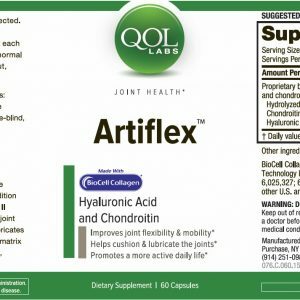 However, few natural weight loss formulas address the root cause of excess weight – and negative mood – for many consumers: low levels of serotonin. Serotonin is a brain chemical that regulates mood, sleep, and appetite. 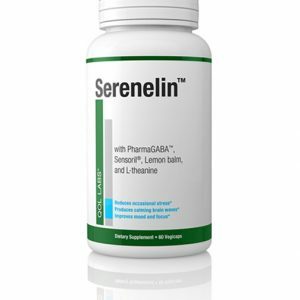 The body normally contains anywhere between 10-12 mg of serotonin. 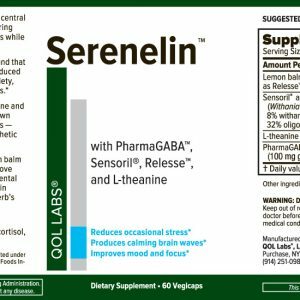 There is significant evidence to suggest that people who suffer from even a slight imbalance in bodily levels of serotonin may experience negative mood states, poor quality sleep, increased appetite, and cravings for carbohydrates. Not another me-too product: Pure Balance Serotonin is the first natural weight loss product to supply a direct source of natural serotonin with Serotin, a proprietary botanical blend featuring stinging nettle, griffonia, and green tea. 2 target audiences: By rebalancing serotonin levels, Pure Balance Serotonin appeals to people suffering from negative mood, difficulty losing weight, or both. Based in science, not fads: Pure Balance Serotonin was developed by a doctor and clinically tested for safety and efficacy. 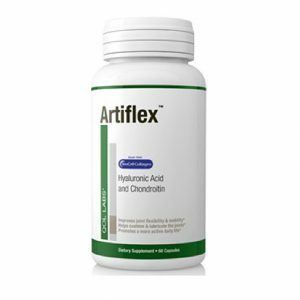 The addition of antioxidants to the formula protects the serotonin from destruction by oxidating enzymes. 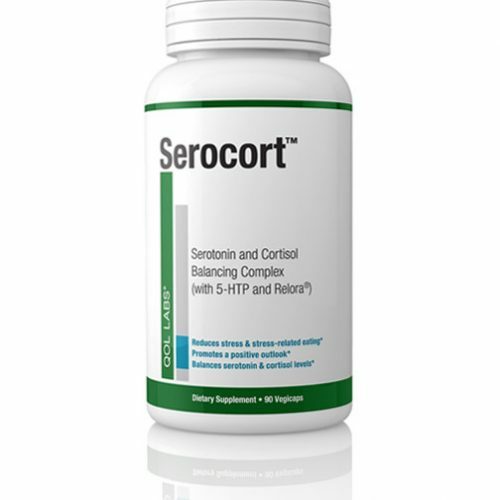 Unlike Serotonin-Plus™, tryptophan and 5HTP are both precursors — but not direct sources — of serotonin. It’s Official: Consumers Lose 0.5 pounds More Per Week with Pure Balance Serotonin!